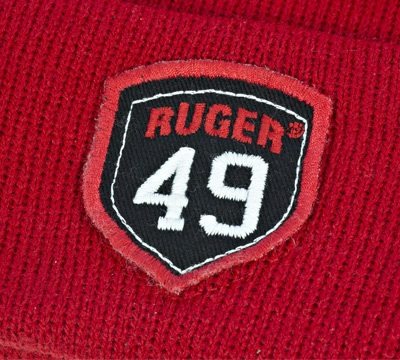 Red cuffed beanie with Ruger patch. 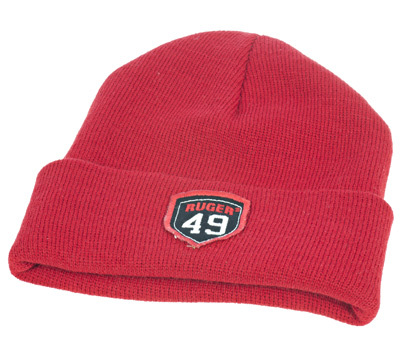 Made of 100% acrylic yarn. Made in the USA by Legacy Athletic.LIMITED TO STOCK ON HAND. NO BACKORDERS.